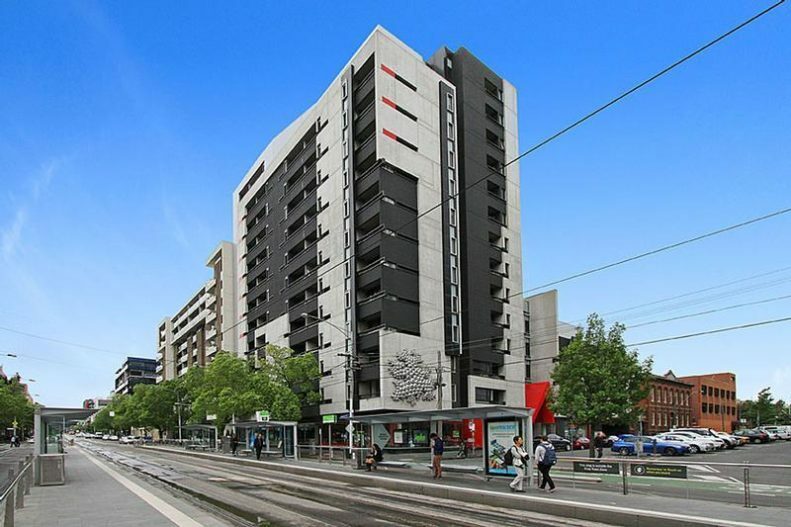 This 2-bedroom apartment is centrally located in the heart of Carlton and the university precinct, with endless lifestyle options only a short walk away – Lygon Street, Melbourne CBD, Victoria Market and convenience stores. – Secure car space and storage cage. Enjoy the tranquility of parkside living (opposite Lincoln Square Park) and the convenience of a truly cosmopolitan location. Don’t wait any longer and schedule an inspection now. Currently tenanted at $500 per week until February 2016.